“Laggard & Feldspar” is a crowdfunding-financed, youth and geek-oriented series which uses a short length format that concentrates a constant succession of visual gags related to the title characters and the objects they keep finding, which reference series, movies, TV programs or famous characters from recent times. Official selection Carballo InterPlay 2015. Official selection Baja Web Fest 2015. 3rd place in public votings at FEW-Webfest 2015. Official selection Festival de Cinema de Girona 2015. Official selection 3D Wire 2017. 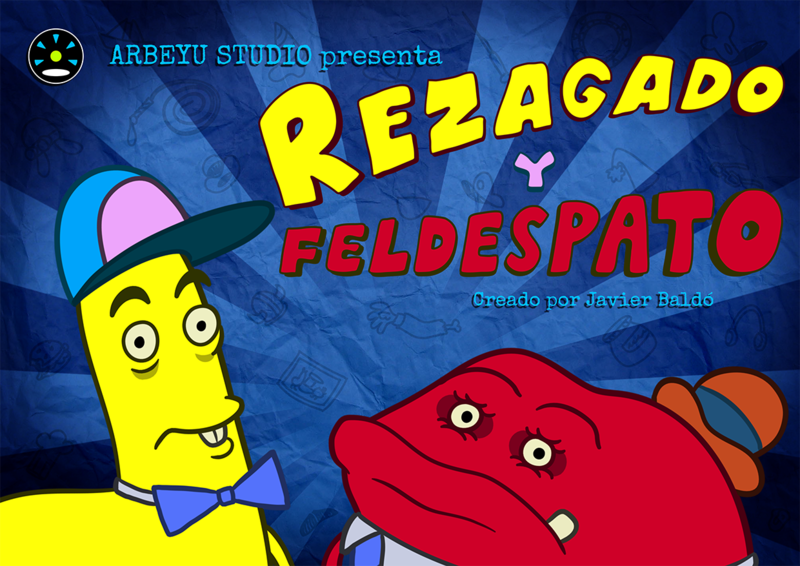 You can watch the episodes on Arbeyu Channel, at the Laggard & Feldspar playlist.